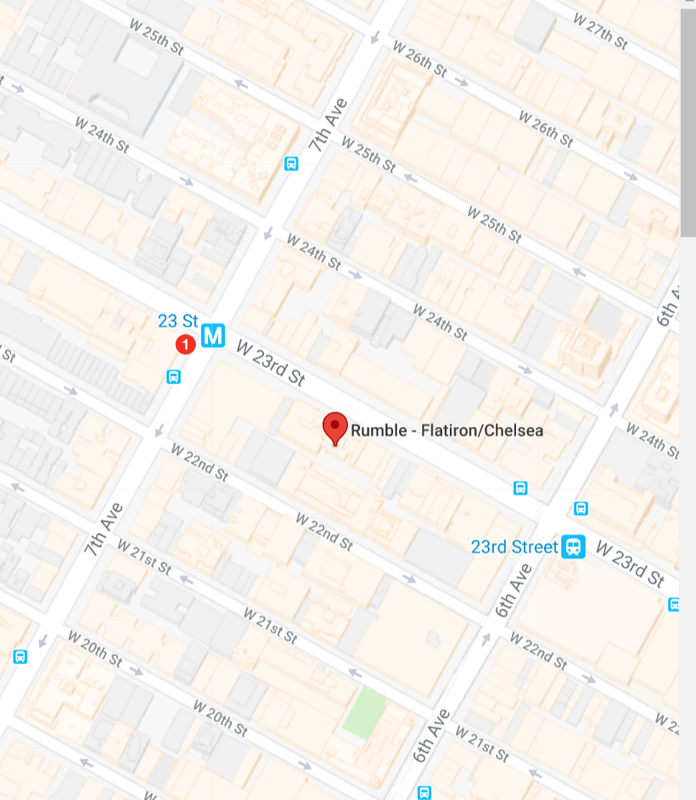 Rumble Boxing Gym in Chelsea made our Best Reviewed Boxing Gyms in NYC list. 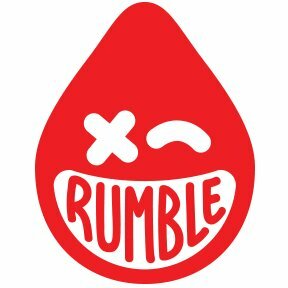 RUMBLE is founded by four entrepreneurs who saw an opening in the group fitness world to shake up stale norms. One that doesn’t take itself too seriously, but still delivers an incredible workout. One thing to note about Rumble is that the gym fits the “boxing for fitness” mold rather than the “boxing for self defense” or boxing/training/fighting/sparring model.